The History of Modern Design in Boulder - TreeLine Homes, Inc. Following World War II, the 1930s trend toward modern architecture swept through the United States at an astounding rate. In Colorado, and Boulder specifically, entire neighborhoods were developed with homes featuring modern design concepts. It’s easy to see why this architectural style, which originated in Germany, was so easily integrated into our state’s culture. Our region’s topography is especially conducive to many of the signature characteristics of modern design. An extraordinary example of this can be seen in I.M. Pei’s design of the National Center for Atmospheric Research. When discussing the structure, he is quoted as saying, “You just cannot compete with the scale of the Rockies.” So, he instead complemented the existing site with architecture that seems to become a part of the landscape and a shimmering expanse of glass that serves to reflect the beautiful surroundings of the structure. 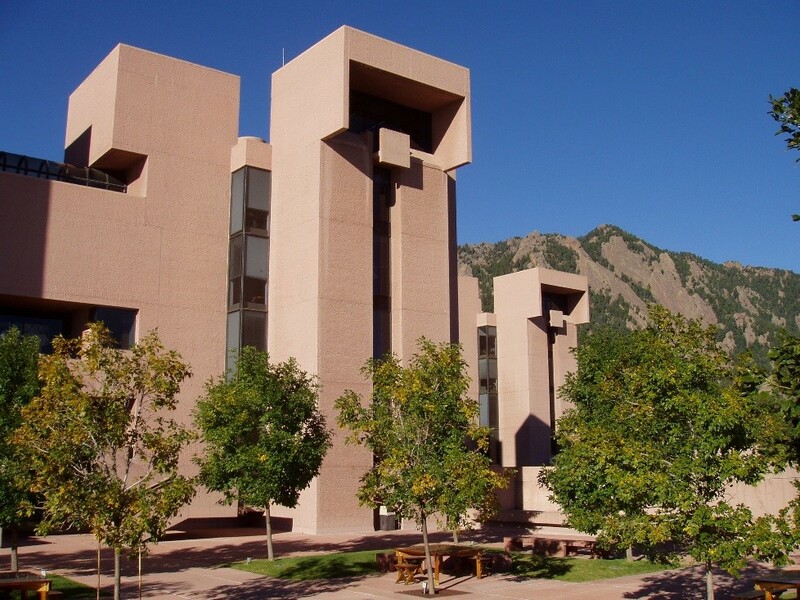 Built in 1961, the National Center for Atmospheric Research was constructed at the height of popularity for modern design in Boulder. Modern Boulder found its first enthusiasts among collegiate architects-to-be. For that reason, the University of Colorado’s presence is often cited as the reason that Boulder began to showcase mid-century modern homes around the same time as larger cities. It was a trend that interested not only art students, but also scientists and engineers. The university’s degree program in architectural engineering certainly pushed modern design along, as well. All things have their season, however, and by the ’70s, Colorado residents began to look for something new. In the foothills, a resurgence of rustic design reintroduced the log-and-stone look that dates back to about 1905. Otherwise, in the decades that followed, the primary architectural focus was on historic preservation. If you weren’t preserving or restoring some historic structure, you were custom-building a modern-day reproduction of those favored classical styles. In Boulder, you’ll find Craftsman-style homes, Tudor Revival, Art Deco, and everything in between. By the mid to late ’90s, hints of modern design began to resurface, especially in interior homes. Rob Forbes, who founded Design Within Reach in 1999, is largely accredited for this home decorating revolution. One year later in 2000, the design magazine, Dwell, was launched. This publication served as the champion for modern homes, bringing the mid-century design trends into homes across America. Consumers were quick to notice the change, as well. Dwell was a stark contrast to traditional interior design magazines, such as House Beautiful. That contrast was especially noticeable for the baby boomer generation that grew up with modern design. Now, a decade and a half later, that same demographic is returning to its mid-century roots after a lifetime of learning that “less is more”. It’s a sentiment that is echoed throughout Boulder County. Our region’s character is firmly rooted in modern design practices, and our city’s modernist legacy is still in the making. Modern design in Boulder is no longer merely reemerging. It is growing and thriving through new construction and modern home renovation. Whether you are interested in historic preservation or updating your current home to a more modern design, our team can help. Contact us today. Next post: What is a Photovoltaic Solar System, and How Does it Work?